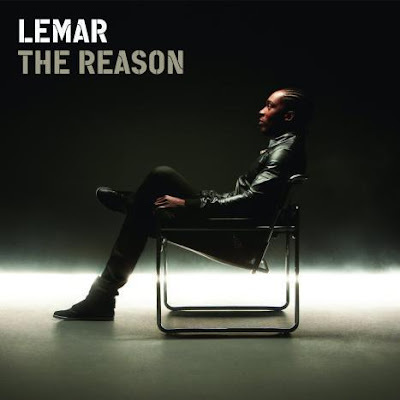 The UK R&B Star, Lemar, is releasing a new album next week called The Reason. Check out some of his tracks I really like them! he sounds a BIT like seal but ur right, i miss my r&b moments - scarboro! now i gotta listen to icebox.